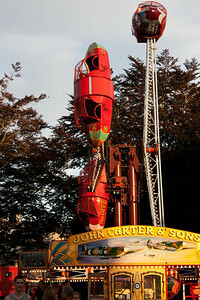 Carter's Seam Fair came to Victoria Park in Bath September 2012. 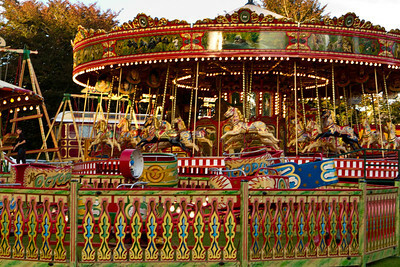 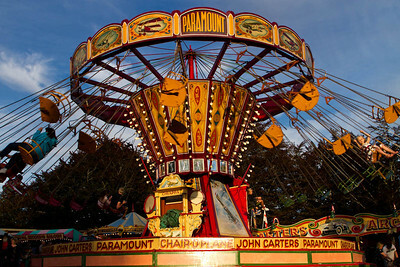 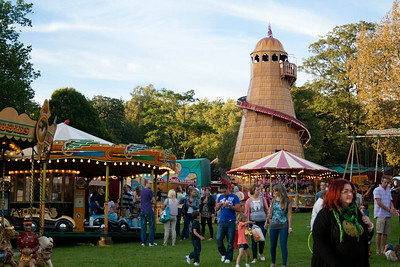 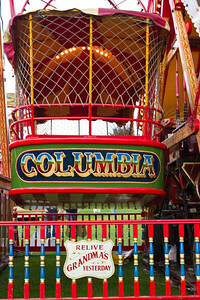 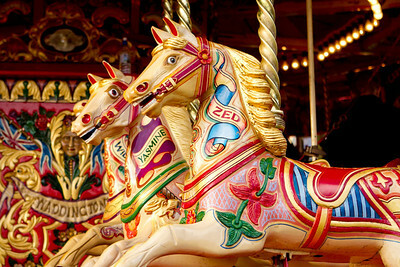 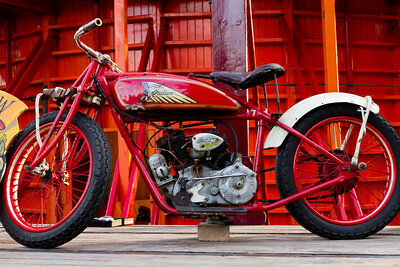 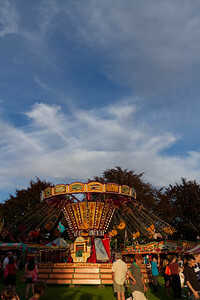 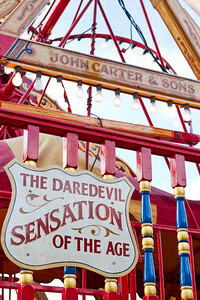 It's really a wonderful fair with beautiful vintage rides and stalls. 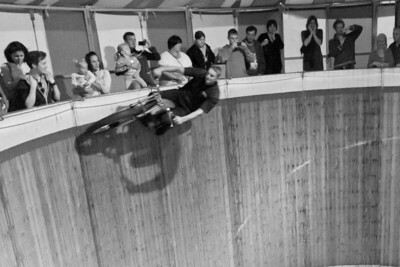 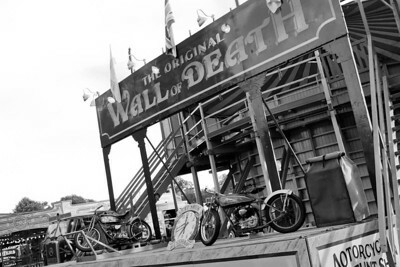 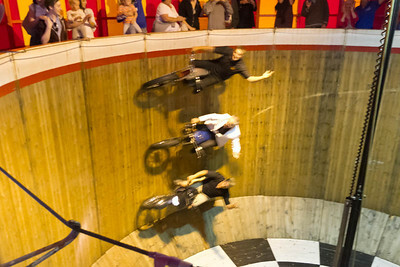 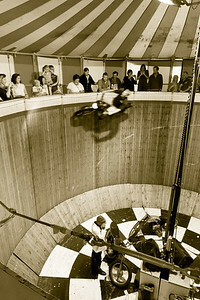 And the Wall of Death is spectacular. 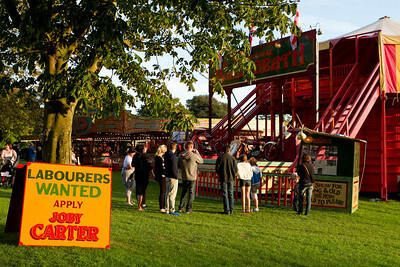 If you get the chance, do go. 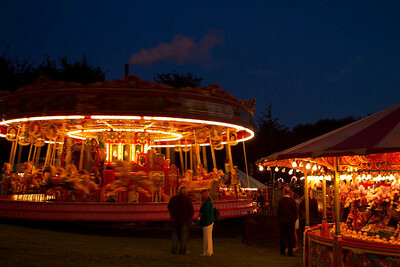 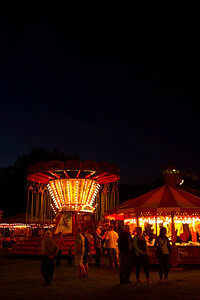 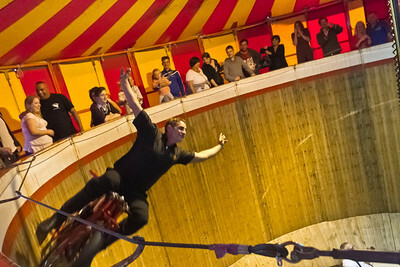 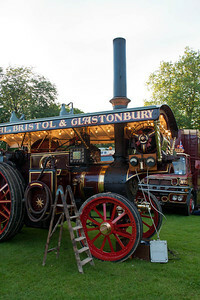 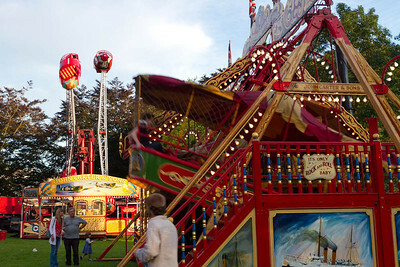 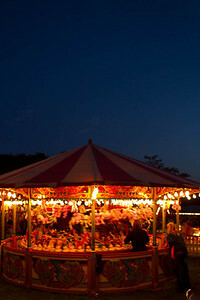 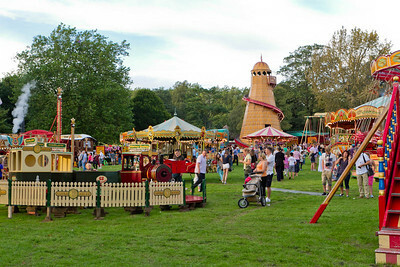 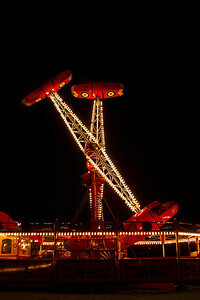 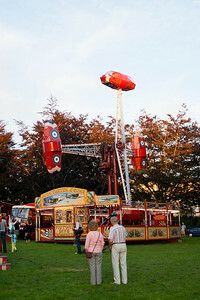 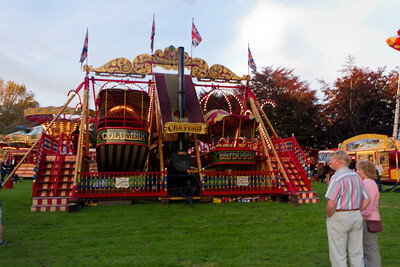 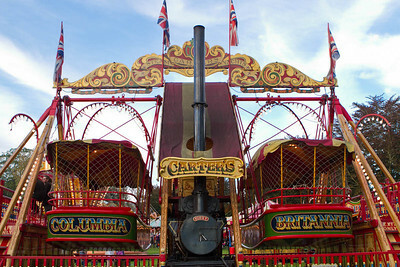 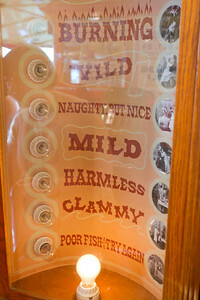 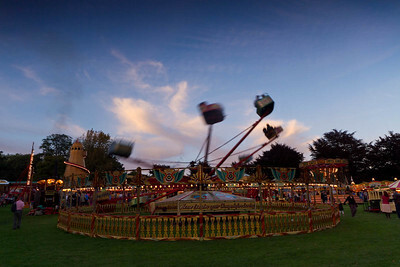 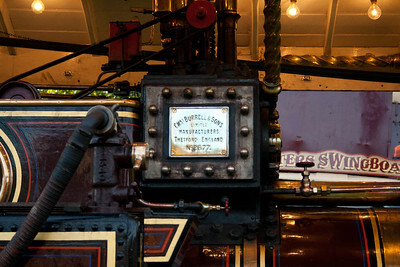 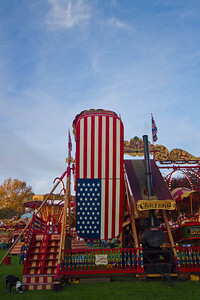 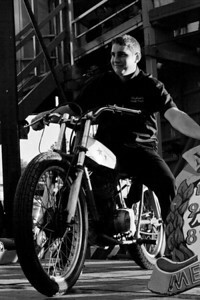 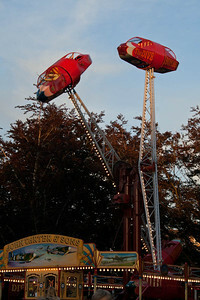 Check http://www.carterssteamfair.co.uk for upcoming events.